Modern leadership is becoming increasingly complex. What makes a good leader today, and can leaders communicate these qualities the right way? 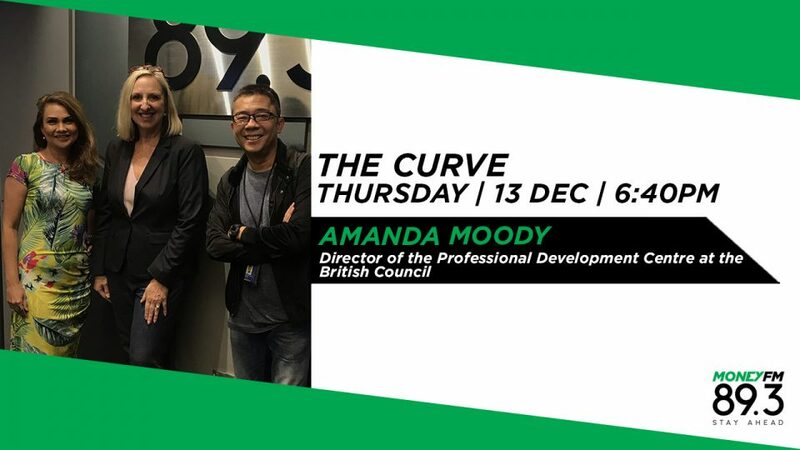 Amanda Moody, Director of the Professional Development Centre at the British Council shares her insights. Amanda Moody, the head of the British Council’s Professional Development Centre, and James Choles, Academic Manager tell us about their new 90-minute bite size lunchtime workshops for professionals.